Senior Iranian official blasts appointment of John Bolton as U.S. National Security Adviser. 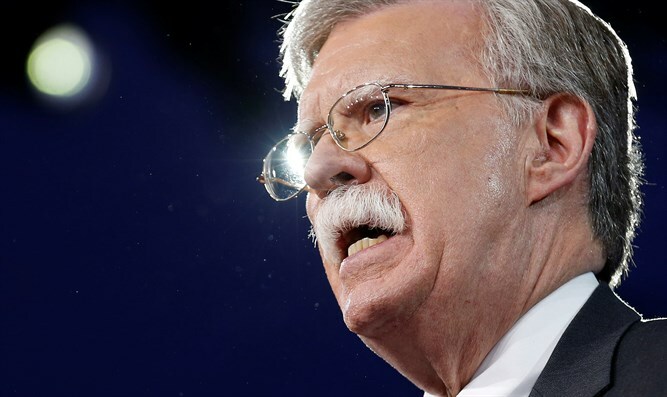 A senior Iranian official on Sunday blasted the appointment of former UN Ambassador John Bolton to the role of National Security Adviser of the United States, calling it “a shame,” The Associated Press reported. He was referring to Bolton attending a gathering of the Iranian opposition group Mujahedeen-e-Khalq (MEK) in 2017. Shamkhani also said attempts by the U.S. to weaken Iran have only “laid the groundwork for improving the power and influence” of the Islamic Republic. Hossein Naghavi Hosseini, spokesman for the influential parliamentary committee on national security and foreign policy, also blasted Bolton’s appointment, according to AP. He claimed that the U.S. will use MEK to achieve that aim. Both Bolton and Pompeo have been outspoken critics of the nuclear deal signed between Iran and world powers in 2015. Trump, who has said the agreement was “the worst deal ever negotiated”, gave the European signatories to the agreement and Congress a deadline of May 12 to fix the flaws in the 2015 deal or Washington would withdraw.